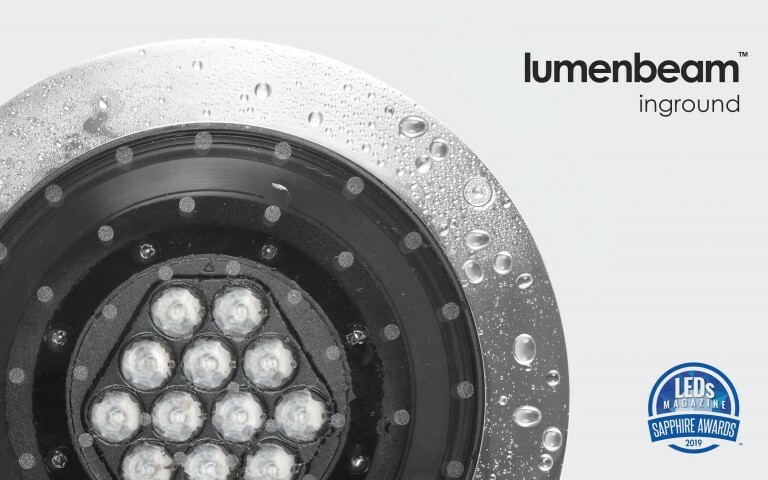 Lumenpulse Group, a leader in high-performance, specification-grade LED lighting solutions, announced today that it has acquired 80% of the equity interest of Sternberg Lighting, an Illinois-based employee-owned manufacturer of architectural outdoor and area LED lighting solutions. The strong, employee ownership of the company will continue, with 20% of the equity staying with employees. "We are delighted to welcome Sternberg as part of the Lumenpulse Group," said Francois-Xavier Souvay, Chief Executive Officer of the Lumenpulse Group. "The transaction is in line with Lumenpulse Group's growth strategy. As many US markets begin to revitalize their urban environments to the latest LED technologies Sternberg is an important acquisition for street, area and municipal lighting." 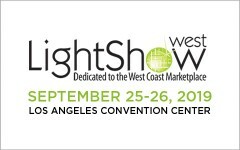 Sternberg Lighting, founded in 1923, has maintained its position as a leader in the architectural and decorative street lighting industry by utilizing the latest technological advancements. Sternberg Lighting lead the industry by combining the vintage look of decorative styled luminaires with today's demands on sustainability and energy conservation. 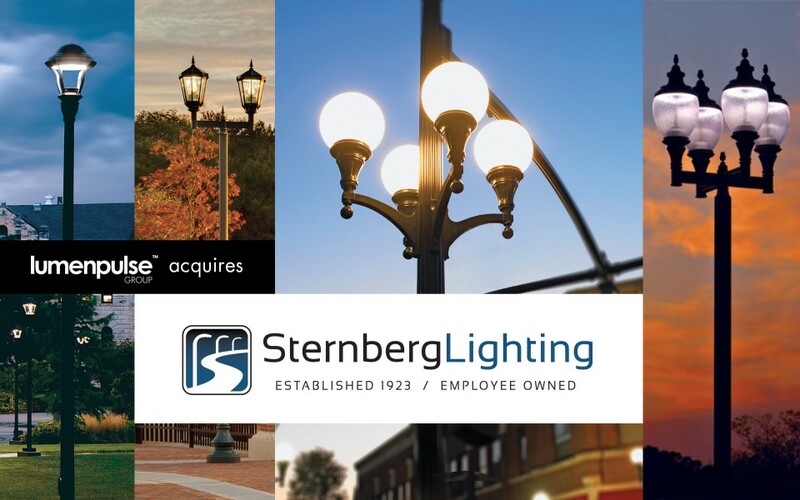 Sternberg Lighting will remain an independent business entity, and will continue its legacy with the benefits of new technology and the supply chain partnership provided by the acquisition. The company has been most active in the US market, illuminating more than 450,000 installations throughout the United States and Canada with many municipal landmark projects and university campuses such as MIT and Notre-Dame just to name a few. Joe Waldau, President and Chief Executive Officer of Sternberg Lighting will remain with Sternberg Lighting in his current position while Mark Dean, formerly Vice-President of Marketing and Business Development, will become Chief Operating Officer, overseeing all day-to-day activities of the company. "Sternberg was built on a foundation of providing sturdy lighting products and excellent customer service for the architectural lighting community," said Mr. Waldau. 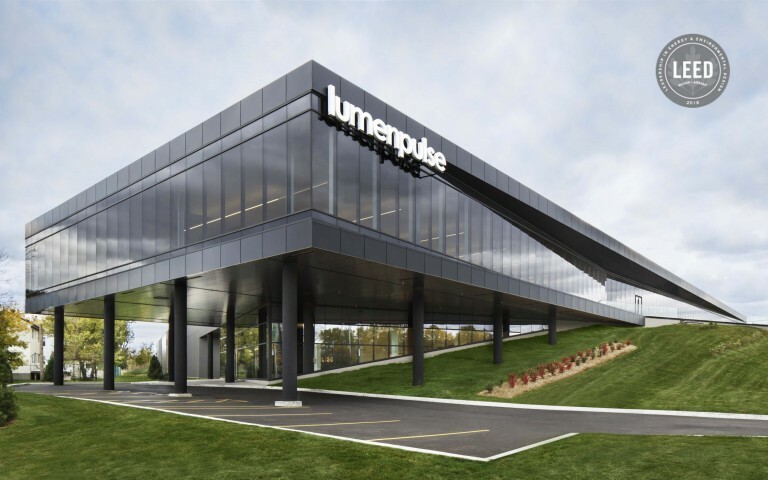 "We are thrilled to be joining the Lumenpulse Group and to continue to develop long-term value for our clients and employees, building on the important legacy of this company." "It is an honor to be taking on this new role as COO in what is sure to be an exciting new chapter in the company's 95-year history," said Mr. Dean. "We are thrilled to partner with Lumenpulse Group and leverage both of our key strengths, which will allow Sternberg to continue to innovate and bring differentiated products to the municipal segment." Visit www.lumenpulsegroup.com for more information. 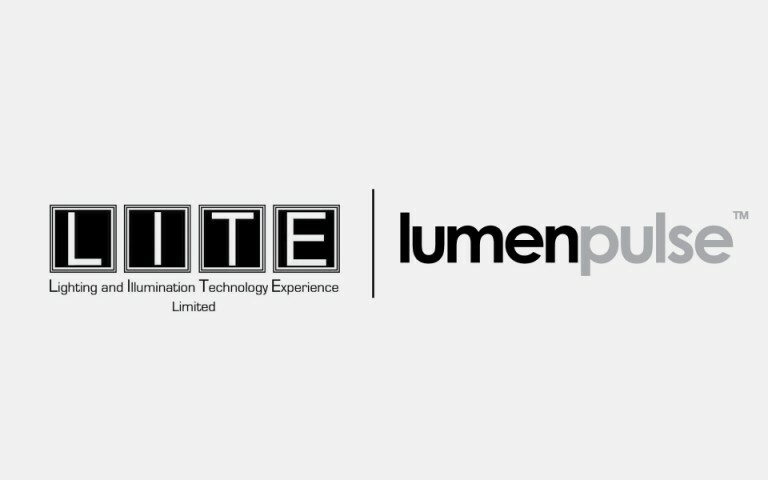 Founded in 2006, Lumenpulse Group designs, develops, manufactures and sells a wide range of high performance and sustainable specification-grade LED lighting solutions for commercial, institutional and urban environments. 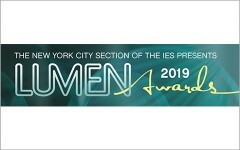 Lumenpulse Group is a leading pure-play specification-grade LED lighting solutions provider and has earned many awards and recognitions, including several Product Innovation Awards (PIA), Next Generation Luminaires Design Awards, Red Dot Product Design Awards and Lightfair Innovation Award.